The Anglo-Dutch major has begun a $25 bln share buyback, months after its French peer. That may signal Shell lacks growth ideas, yet investing in new oil projects and green energy is also risky. Sharing windfalls from high oil prices with shareholders is the lesser of the evils. A man fills his car at a Shell garage in Glasgow, February 3, 2005. Royal Dutch Shell on July 26 launched a $25 billion share buyback that will see the Anglo-Dutch oil major start to purchase up to $2 billion of its A or B shares every three months. The company said it planned to repurchase at least $25 billion between 2018 and 2020, subject to further progress on debt reduction and the level of oil prices. Shell's net income attributable to shareholders in the quarter, based on a current cost of supplies basis that strips out movements in commodity inputs, was $4.7 billion in the second quarter of 2018. That was up 30 percent from the same period a year ago but lower than a company-provided analysts' consensus of $6 billion. Total said adjusted net profit for the second quarter rose 44 percent to $3.6 billion, beating analysts' estimates of $3.4 billion. Oil production rose 8.7 percent over that period and the company raised its 2018 production growth target to 7 percent from 6 percent previously. Total said it bought back all shares issued during the year for the scrip dividend scheme, and also bought back shares for $600 million to spread the benefits of higher oil prices with shareholders as part of an overall $5 billion payout planned for the 2018-20 period. As of 0815 GMT on July 26, Total shares were trading at 53.1 euros, up 0.6 percent. 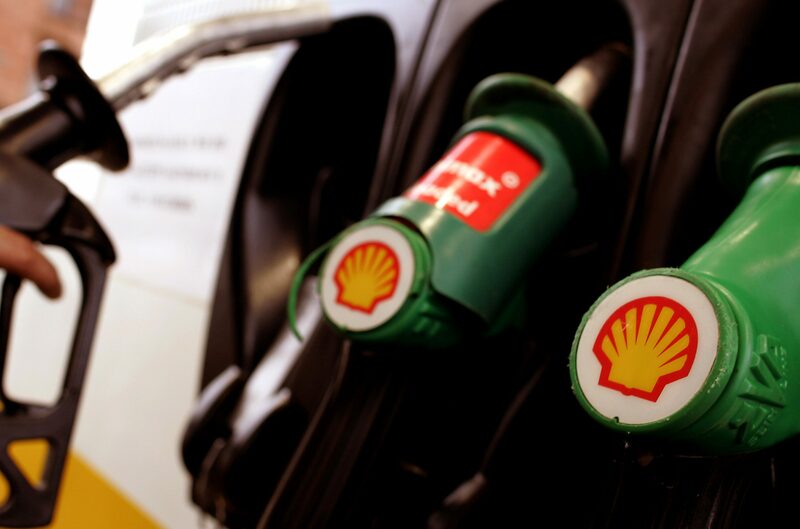 Shell shares were trading at 29.7 euros, down 1 percent.